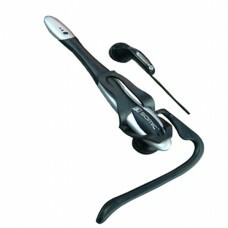 The Senic MX-111 is a high-performance dual-plug wired stereo ear-hook computer earphone, suitable for watching movies, enjoying music and talking via What's app/Skype/Facetime etc. It's also possible to use this with a wireless intercom such as the BT G3 or R4 units that we sell when the user does not have a motorcycle helmet on which to mount that device's usual speakers / microphone. 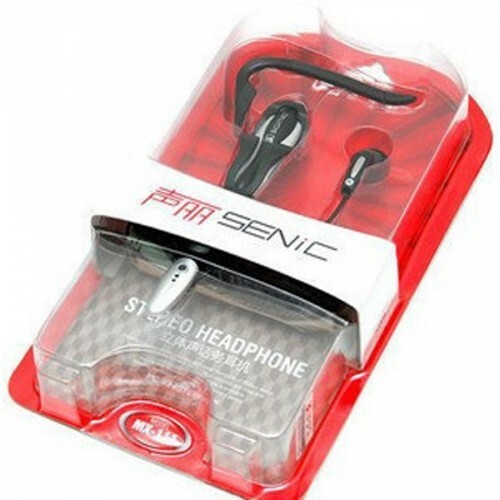 It features a high-hardness plastic main body and drive unit, with clear sound and good anti-noise effect.